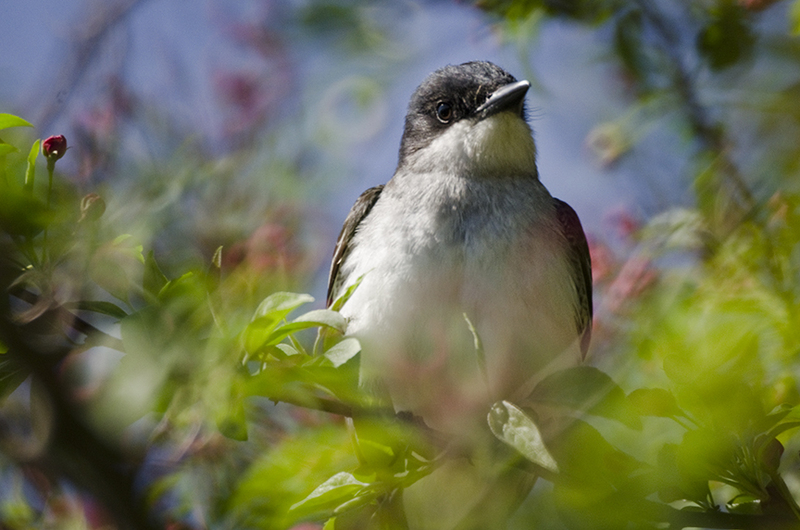 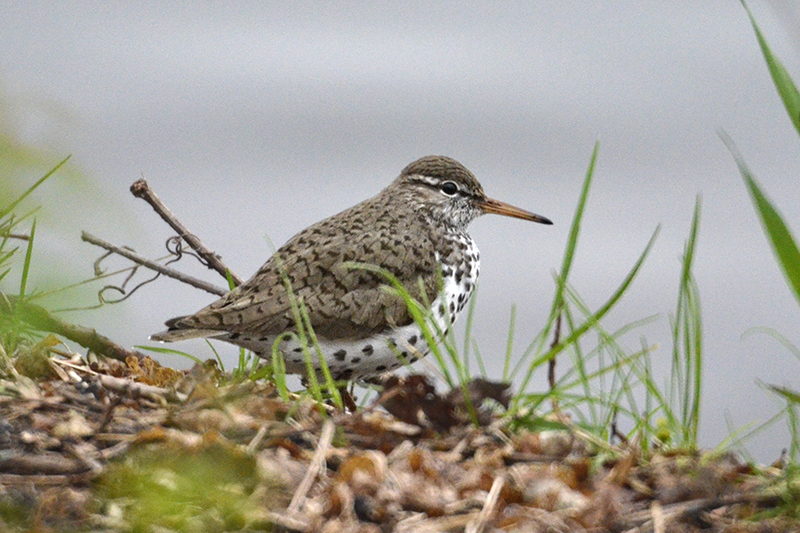 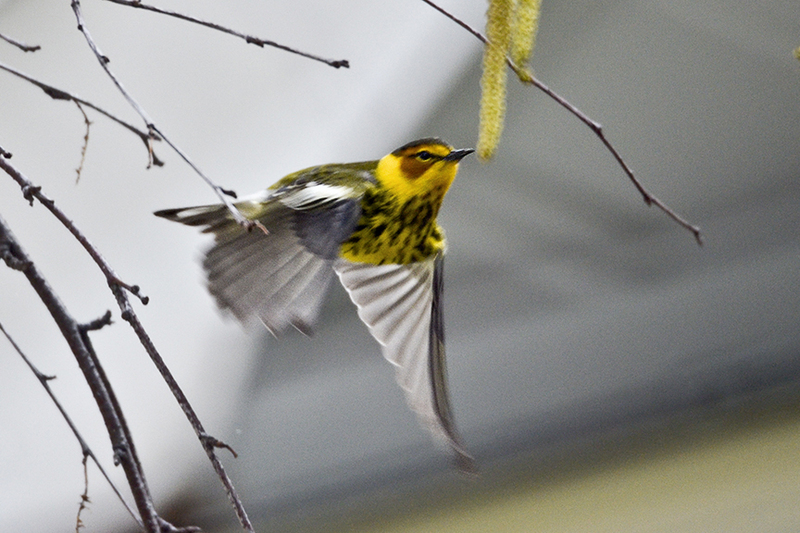 In the last two weeks there have been a lot of birds passing through, as well as new birds taking up residence. 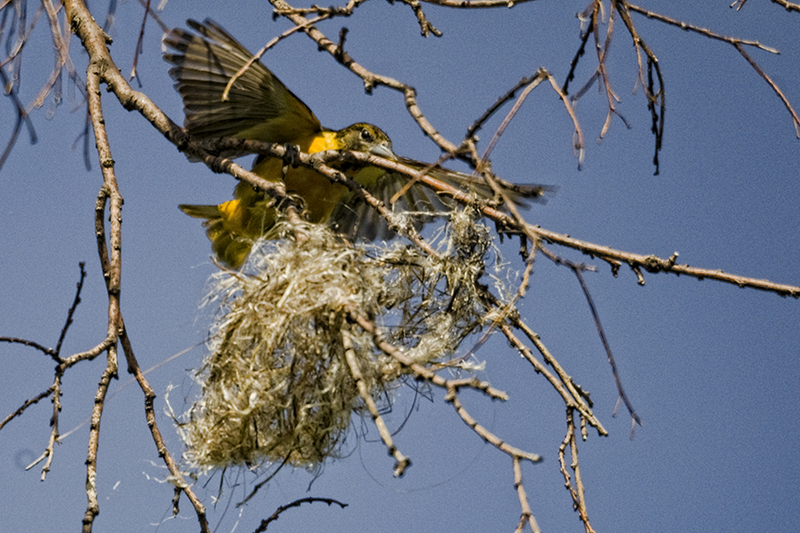 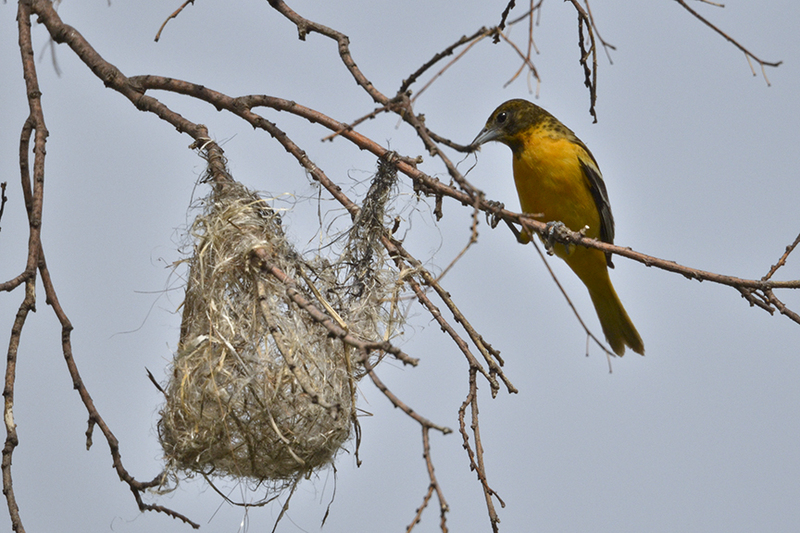 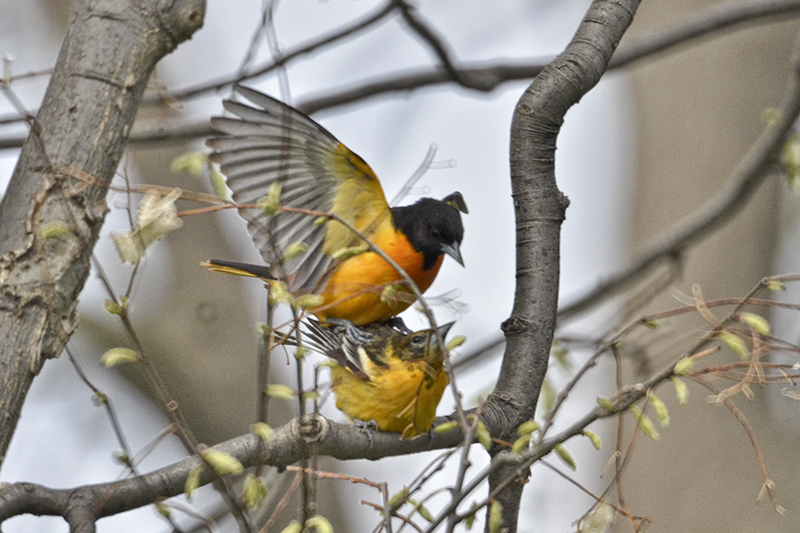 The most colorful is the Baltimore Oriole building its nest on the shore of Lake Como. 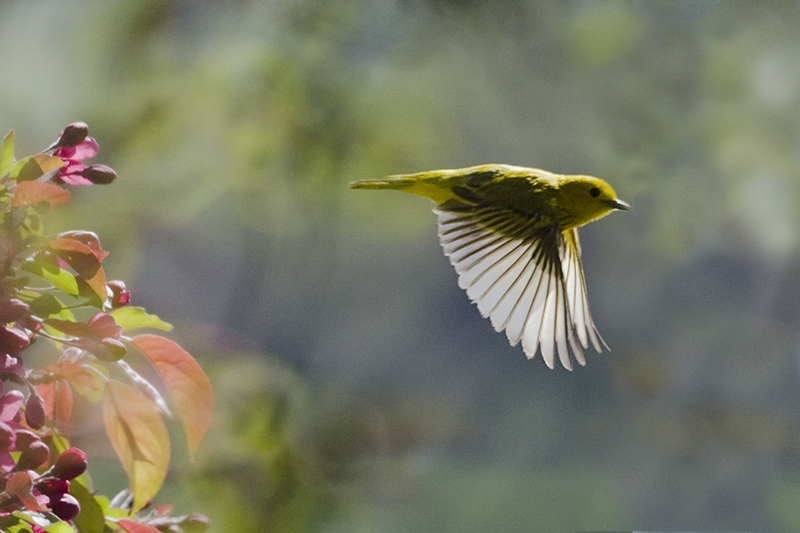 The shots of the warblers in flight aren’t the sharpest (I’m hand holding the camera and panning while trying to focus manually) but I feel the wonder and grace of their flight still comes through. 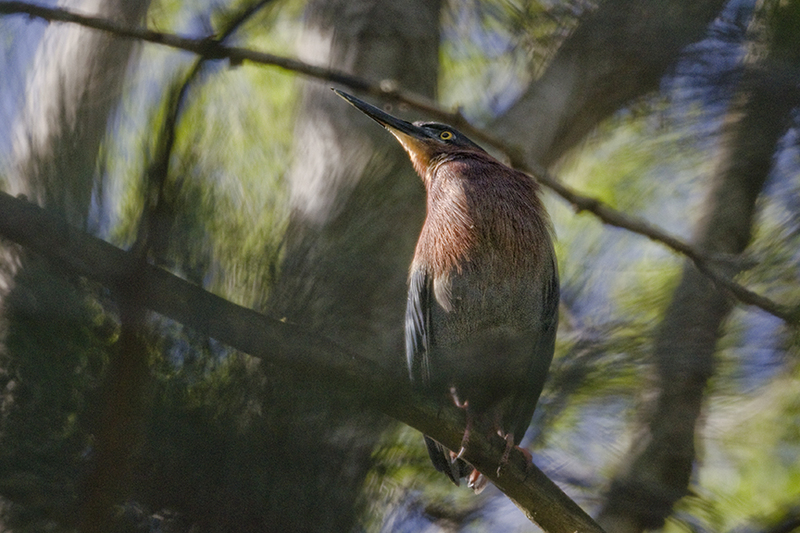 I continue to take the camera along on morning walks with the dog and continue to be amazed at what shows up in the neighborhood. 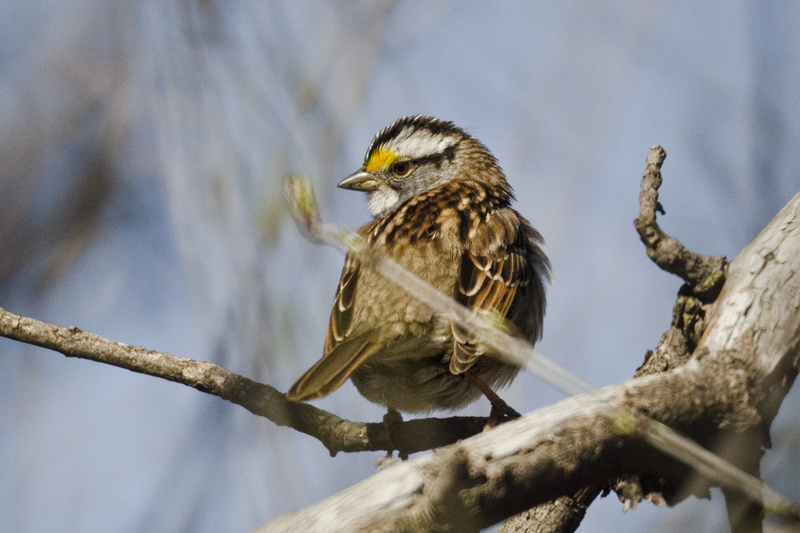 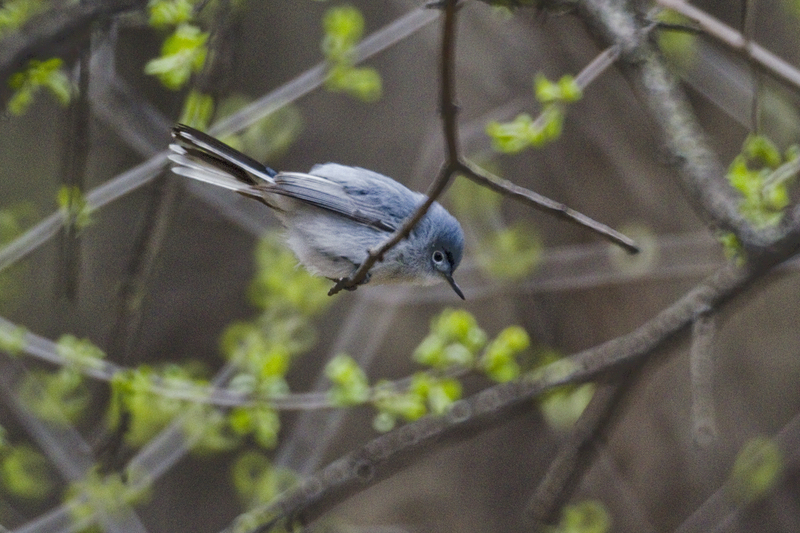 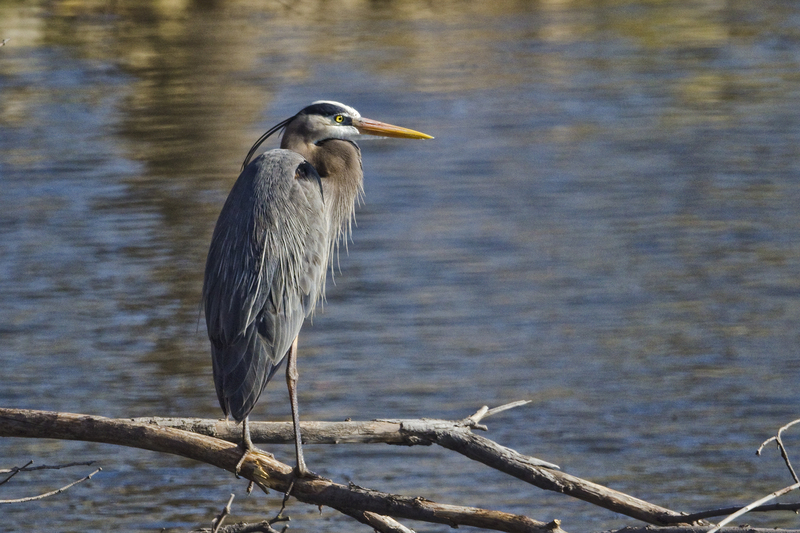 The heron and white-throated sparrow are from around Lake Como – the Blue-gray gnatcatcher is from a trip with a friend to the Minnesota River bottoms.